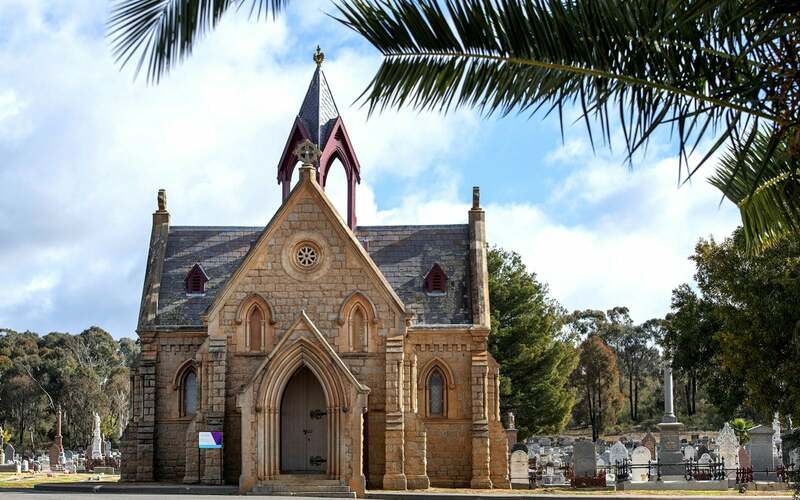 Bendigo Chapel (above, photo: Kate Monotti) has confirmed talks by heritage architect David Wixted and historian Michele Summerton about the recent conservation works having received a Living Heritage grant, and the future plans for the Bendigo Chapel at 12pm, 12.30pm, 1pm and 1.30pm. 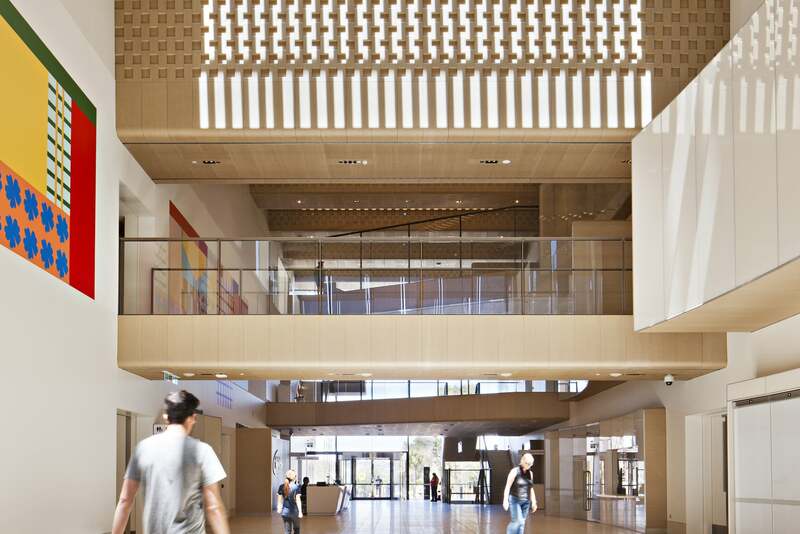 Bates Smart will run guided tours of the AIA award winning project – the Bendigo Hospital (above, photo: Shannon McGrath) at 10am, 11am, 12pm, 1pm, 2pm and 3pm for 45 minutes. Some of the tours will be run by Bates Smart Studio Director and Open House Melbourne President of the Board – Tim Leslie. This tour is not to be missed! 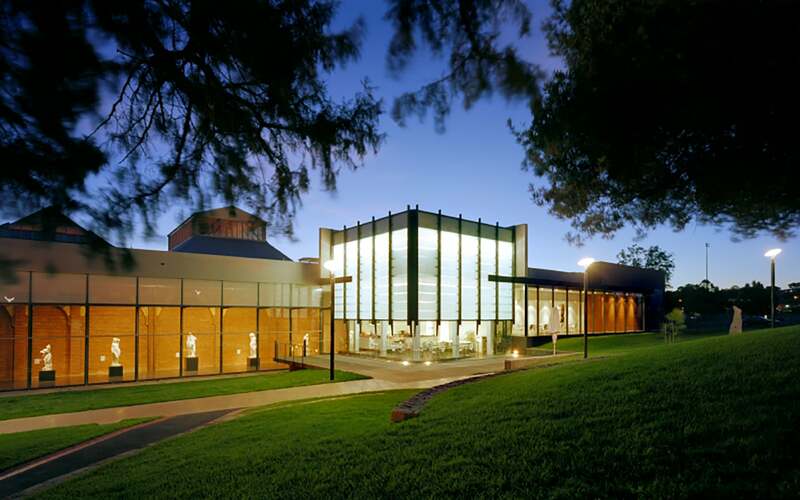 Since the 1990s, Fender Katsalidis Architects have been involved works at the Bendigo Art Gallery (above, photo: John Gollings) and contributed to major restoration, new gallery spaces, ‘link’ exhibition spaces, new back-of-house area, loading dock, storage and administration areas, and improvements to the gallery’s front-of-house and café areas. The latest expansion faces Bendigo’s magnificent Rosalind Park. Fender Katsalidis Architects will be offering a guided tour on Saturday 27 October at 2pm.